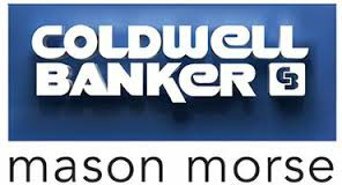 The Roaring Fork Race Series is designed to fulfill head to head racing needs at a local level, introduce new athletes to racing and minimize travel costs. 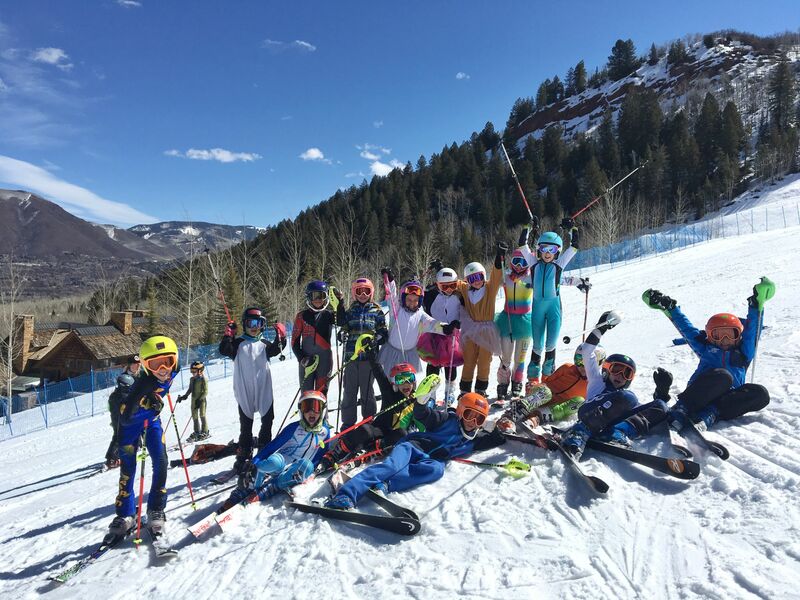 The series is open to all AVSC, Sunlight and Powderhorn racers up the age of 14. This past Sunday, we wrapped up our final RFRS race of the season with a fun dual and BBQ at Highlands. Congratulations to all the athletes and thank you to the coaches, parents, and community members that make it all happen! 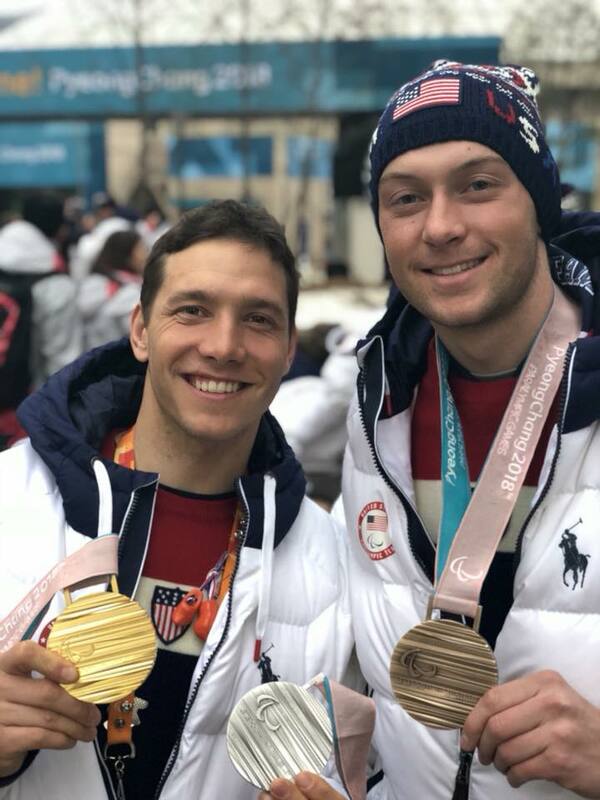 AVSC athletes and alums had spectacular results at the PyeongChang Paralympic games last month, including eight medals! Check out the highlights below; congratulations to all! 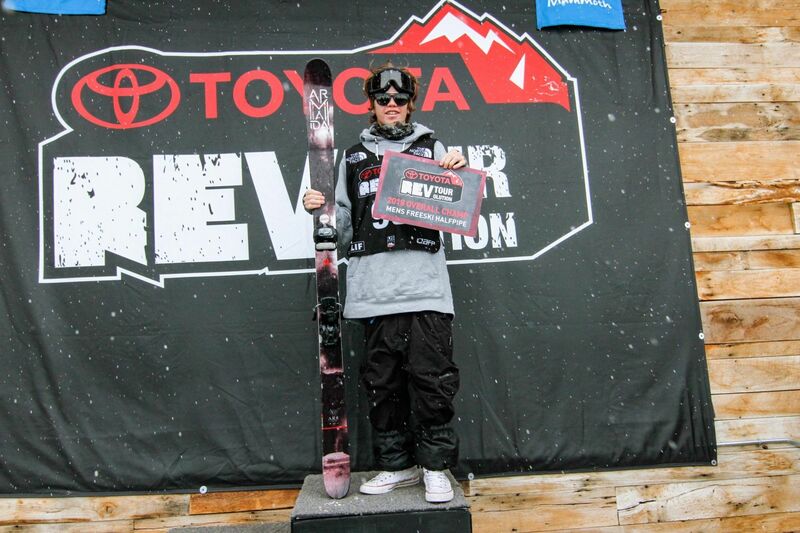 Congratulations to AVSC Freestyle athlete Cassidy Jarrell on winning the Toyota U.S. Revolution Tour Men's Halfpipe Overall for 2018! Cassidy has had a great season, including competing in his first Grand Prix events (which were Olympic qualifiers this year). Way to go, Cassidy! AVSC had 3 athletes qualify for Junior Nationals, which were held last week in Soldier Hollow Utah. Chelsea Moore (U18), Everett Olson (U18), and Kate Oldham (U16) all had a very successful trip competing with the best junior nordic racers in the US representing 10 regions. It was a very successful trip for all three athletes. Notably, Kate and Chelsea were both named All Quick read more or view full article Americans after earning top-10 results. Kate Oldham took 5th in classic distance in U16 age group on day one, and placed 4th in the U16 Sprint, to earn two individual U16 All American designations. She anchored the 4th place u16 3v3km classic relay team, and was top 20 in the U16 Skate distance. Chelsea Moore, was 3rd fastest women in the Sprint Qualifier, and finished 6th in the U18 Sprint Finals to be named U18 All American. She led the 2nd place U20 classic relay team, and was top 20 in U18/20 age group in classic distance and top 20 in U18 Skate distance. 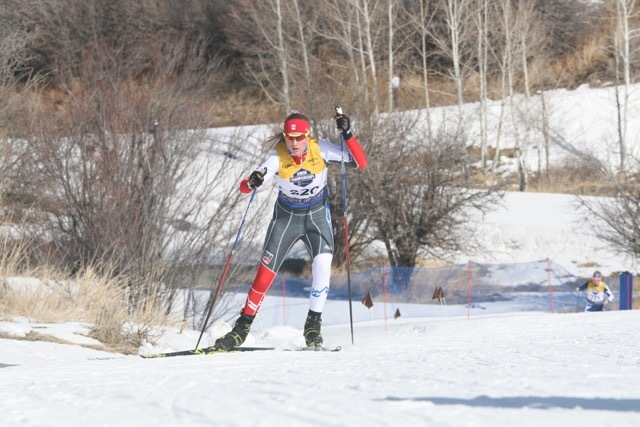 Everett Olson in his first year as a National Comp nordic athlete and first Junior Nationals, earned 5th place award as part of theU18 classic relay team, and was 32nd in classic distance in a strong field of 90 U18 boys. Congratulations Chelsea, Everett, and Kate! All of our alumni were incredible ambassadors to the United States and to AVSC during the Olympic Games. We are so proud of them and wish them the best in the remainder of their season!